OK, since I am the chart picker for next week, I thought I would go ahead and just post up the chart in here right now since I may not get a chance to do it over this coming weekend. I've edited the first post here to add the dynamic daily and weekly charts. EDIT: Voting down on this one for this week. Longest active weekly winning streak belongs @Lico Inv with 2 straight correct weekly charting direction calls. Best overall weekly poll percentage leader for the year belongs to @Steven_Burt, @Onepoint272, @bigbear0083 and @rStock at 75.00% weekly voting accuracy in 2019. Best overall weekly poll percentage leader for the month belongs to @Steven_Burt, @Onepoint272, @bigbear0083 and @rStock at 75.00% weekly voting accuracy this month. Most consecutive correct weekly calls in 2019 belongs to @Steven_Burt and @rStock with 3 correct weekly calls. @Steven_Burt and @Onepoint272 are our current leaders this quarter with 39 points each! 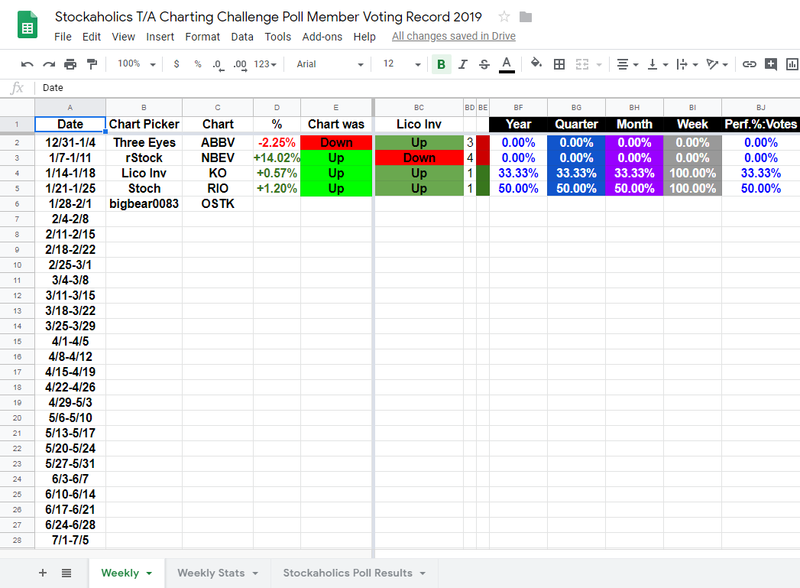 Notable mentions to @Lico Inv with the current Stockaholics weekly winning streak high at 2 in a row. Nice work! Just a quick re-post in here in case anyone missed it. Now that we'll have completed the first cycle after this week, next week we get to do it all over again starting with @Steven_Burt. @Bigbear , a very interesting pick this week. I have been watching this stock, since their Big drop in 2018. I know they are invested in Crypto, and I have bought products on their website. I think they have potential to legitimately compete in this E-Commerce, Ever-Growing shopping world. When did they raise so much cash? 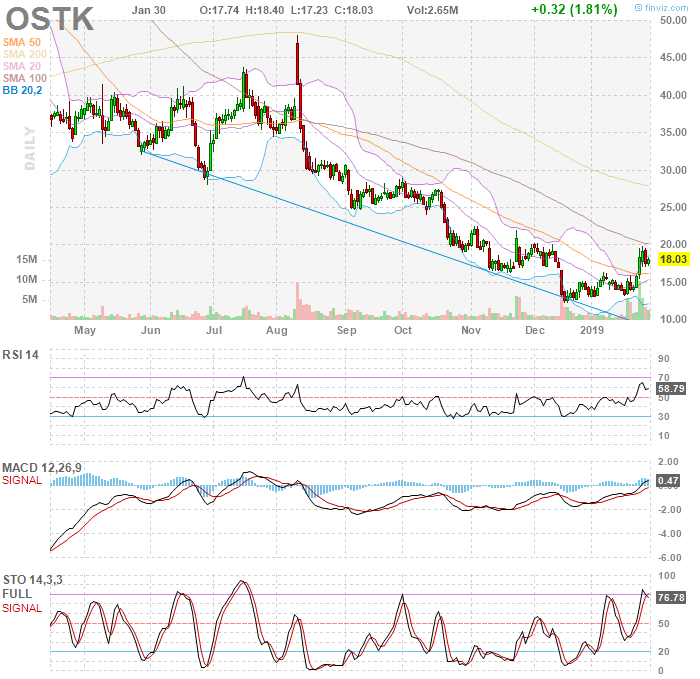 I have always thought of OSTK as a future dead stock, but they are looking a bit better since the last I looked at them. Taking fundamentals out of the picture, technically it looks super bullish to me. Breaking out of a long term trend line on massive volume. being hurt by the gov. shutdown- which temporarily prevents several cryptos from making moves (including one ETF-sort asset initiation being halted). The price jump was mainly due to "over-hypeness" of the new platform they released. 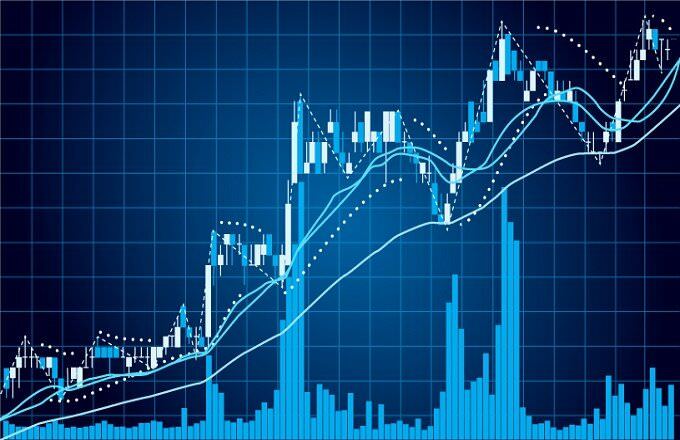 I still believe they are a valuable co. with potential, yet the recent upward spike was undue in a timely matter- and this company needs to legitimately bring in solid Net Income to prove their potential (or allow Crypto to become as powerful and widespread as their supporters and backers pronounce it will one day become). Granted it was a weak close and indicators are overbought in lower time frames, so action on Monday could be more telling. Would not try to short this myself, 24M shares floated and 52% of it is short and 10M shares were traded on Friday. Even more could be traded on Monday, which I think would be very bullish. But if that volume is tapering then I wouldn't expect the huge up move. 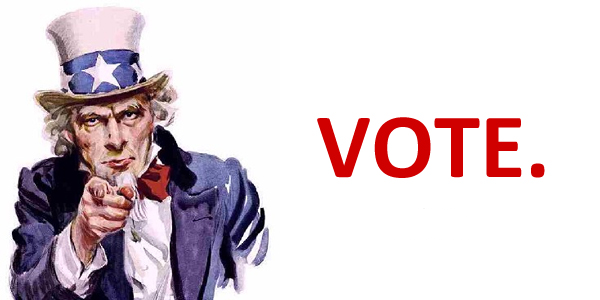 Nice change of character, but I think it'll go sideways next week, so I voted DOWN.